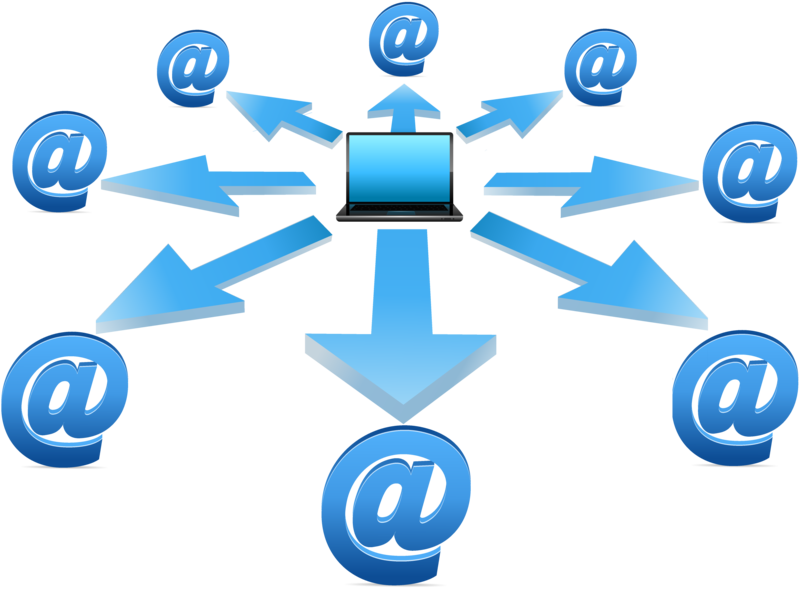 This tool works for you to send lots of emails to promote your sales / web / and others. Thank you for visiting our store, we hope you are interested in buying it. 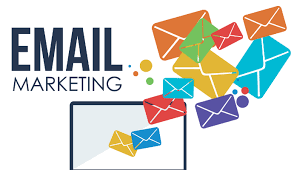 Marketing Tools - Send Bulk Email is ranked 5 out of 5. Based on 2 user reviews.